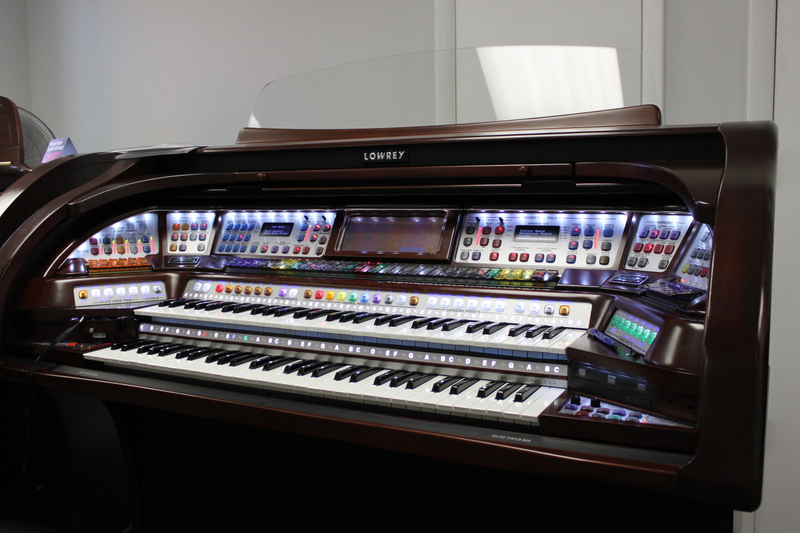 Why the Lowrey Virtual Orchestra™? 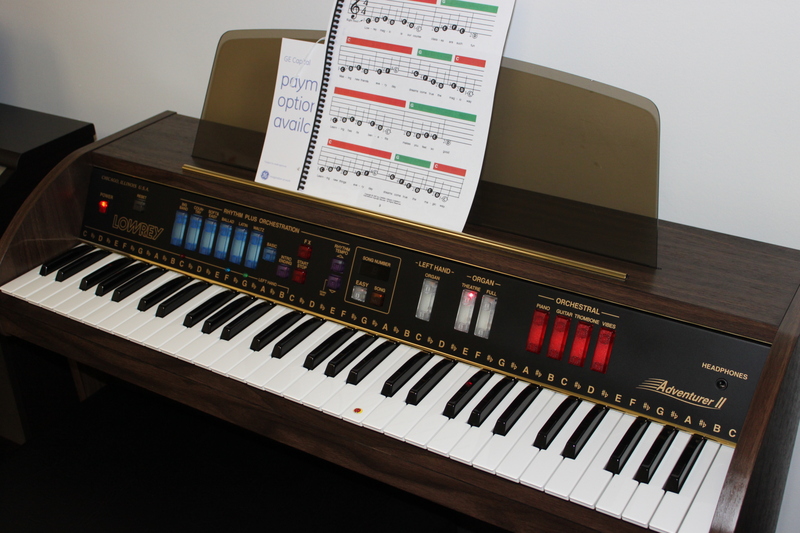 Have you always dreamed of becoming an Accomplished Pianist,or maybe a Master Guitarist or even a Brilliant Band Leader, but life always stepped in your way. 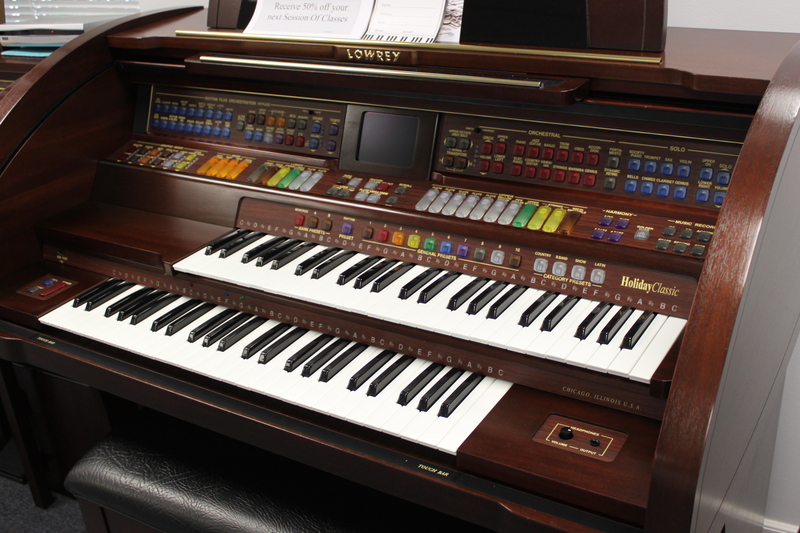 With Lowrey’s “NEW” Virtual Orchestra’s, Lowrey Magic, and one hour of your time per week all of this can become a reality, holding with Lowrey’s Tradition of excellence. 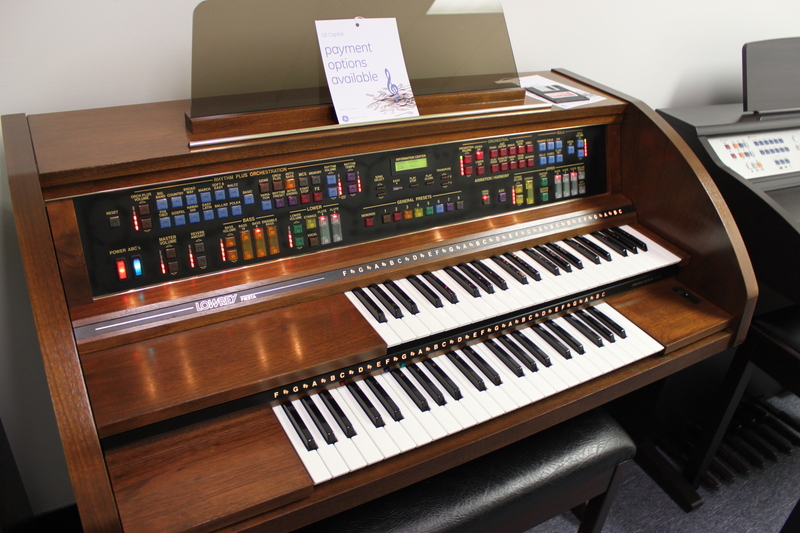 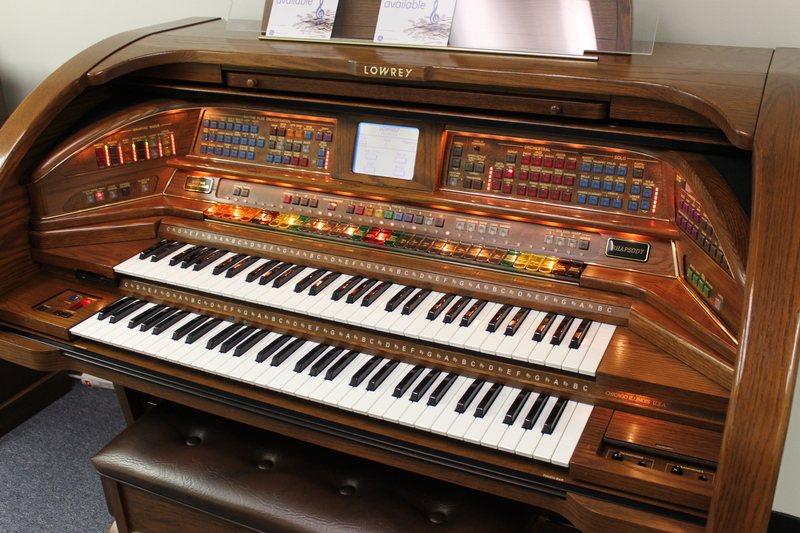 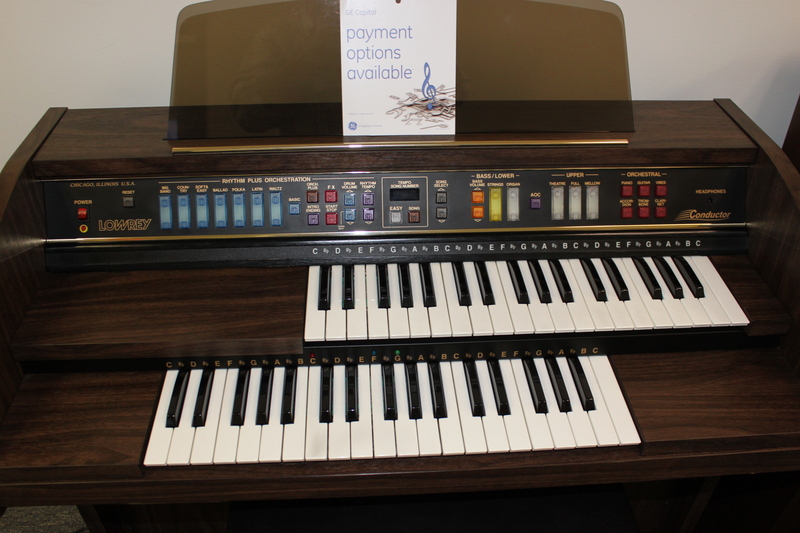 In 1918, Mr. Frederick C Lowrey developed his first working model of an electronic Lowrey Organ. 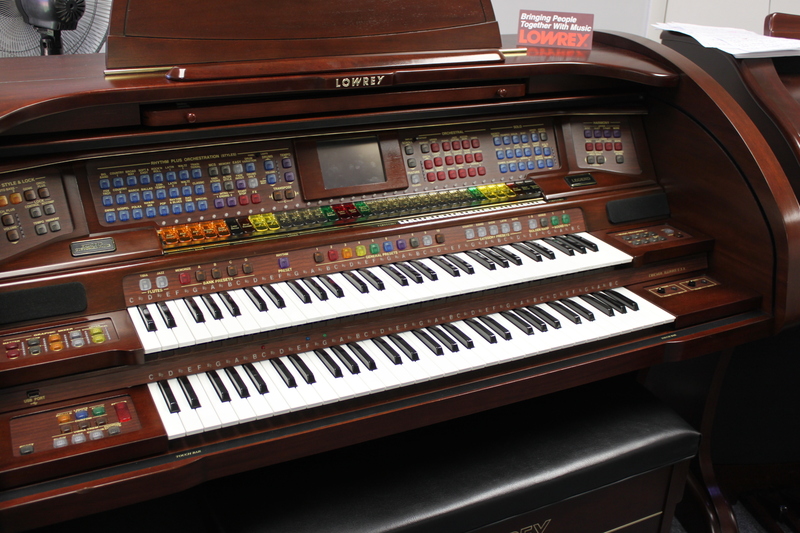 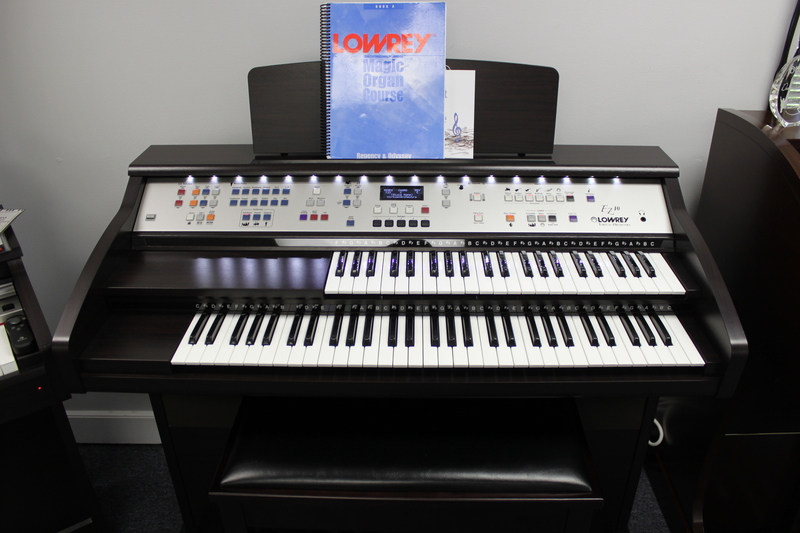 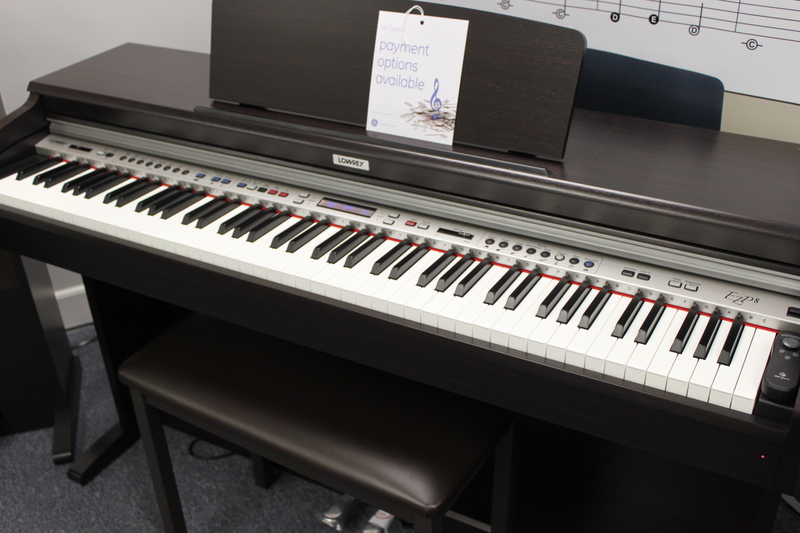 Since those beginning days Lowrey has always been in the forefront of the music instrument industry. 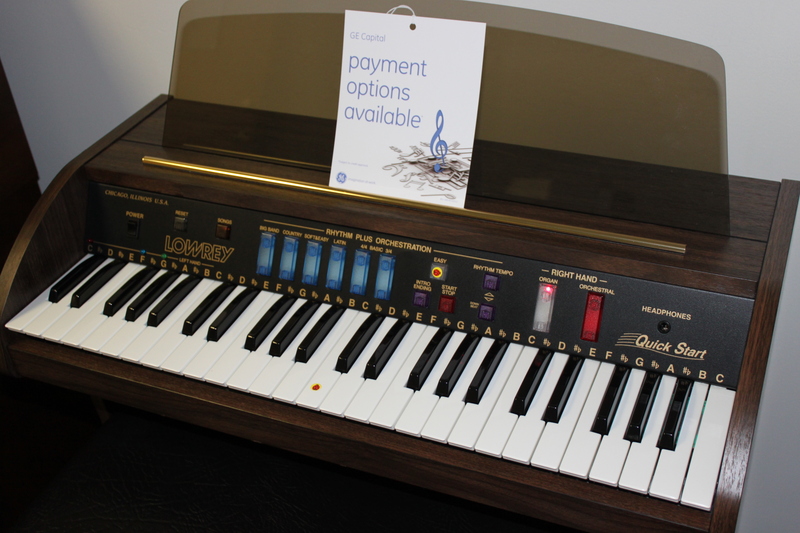 It was always the dream Of Mr. Lowrey, even from those early days, for everyone to have a musical instrument in their home, but more importantly, for them to be able to play it. 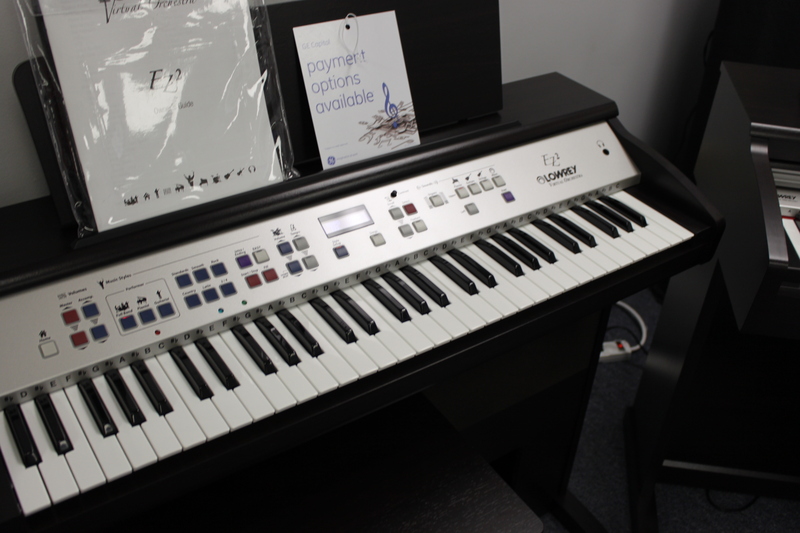 Learning to play music has never been easier.